Over the last decade the US broiler industry has fought long-lasting outbreaks of infectious laryngotracheitis (ILTV). Previous nine genotypes (I-IX) of ILTVs have been recognized using the polymerase chain reaction-restriction fragment length polymorphisms (PCR-RFLP) method with three viral alleles (gB, gM and UL47/gG). In this study, the genotyping system was simplified to six genotypes by amplicon sequencing and examining discriminating single nucleotide polymorphisms (SNPs) within these open reading frames. Using phylogenomic analysis of 27 full genomes of ILTV, a single allele (ORFA/ORFB) was identified containing SNPs that could differentiate ILTVs into genotypes congruent with the phylogenetic partitioning. The allelic variations allowed for the cataloging of the 27 strains into 5 genotypes: vaccinal TCO, vaccinal CEO, virulent CEO-like, virulent US and virulent US backyard flocks from 1980 to 1990, correlating with the PCR-RFLP genotypes I/ II/ III- (TCO), IV - (CEO), V – (virulent CEO-like), VI – (virulent US) and VII/VIII/IX – (virulent US backyard flock isolates). 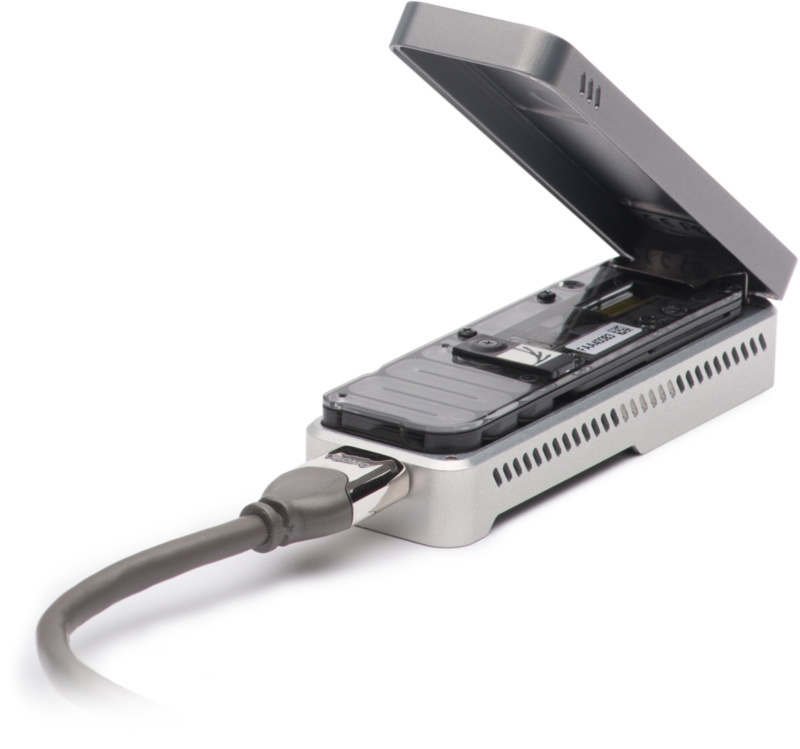 With the unique capabilities of third generation sequencing, we investigated the application of Oxford Nanopore MinION technology for rapid sequencing of the amplicons generated in the single allele assay. This technology was an improvement over Sanger-based sequencing of the single allele amplicons due to a booster amplification step in the MinION sequencing protocol. Overall, there was a 90% correlation between the genotyping results of the single allele assay and the multi-allele assay. Surveillance of emerging ILTV strains could greatly benefit from real time amplicon sequencing using the single-allele assay and MinION sequencing.